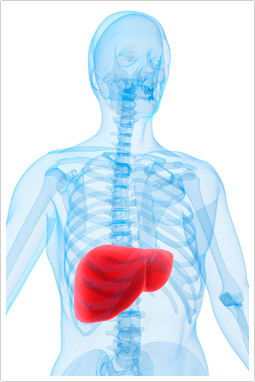 The Functional Liver Detoxification Profile (FLDP) is an assessment of the liver’s ability to manage a toxic burden. This test challenges the liver’s Phase I and Phase II detoxification pathways through a urine specimen, collected at timed intervals. The specimen is analysed for metabolites to determine the efficiency of the livers ability to eliminate and clear toxins. Who will this test benefit? The results of an FLDP will support accurate identification of the individual’s detoxification profile and assist in the direction of treatment. Alcohol, coffee, tea, cocoa, chocolate, cola soft drinks, caffeine containing energy drinks. Apricots, peaches, cherries, plums, avocado, berries (blackcurrant, blueberry, cranberry etc), grapefruit or grapefruit juice, dried fruit, licorice, aniseed, peppermint (gum, lollies, mints) or spices. Aspirin and Paracetamol (except for the tablets given in this kit).